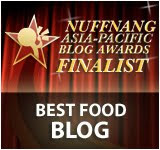 Today I'm pleased to announce that Grab Your Fork is a shortlisted finalist for the Nuffnang Asia-Pacific Blog Awards 2011 in the category Best Food Blog. It seems like only yesterday that I wrote my first blog post. That was over 7 1/2 years ago. 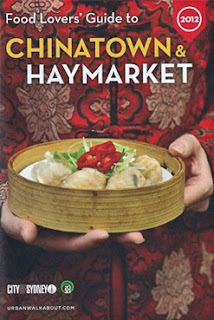 Way back in 2004, the idea of food blogging was a relatively new concept. Who took photos of their food before eating it? Now all the cool kids are doing it. Even Marge Simpson. Food blogging for me has always been about sharing my experiences and having fun, but it's fascinating to see how the medium has gained traction as an alternative source of information for a global food-loving audience. VOTING IS NOW OPEN. Votes can be cast at http://awards.nuffnang.com/votes until 27 November 2011. On December 16 I'll be winging my way to the awards ceremony and representing Australia. The awards ceremony will be held that evening in Kuala Lumpur, Malaysia. 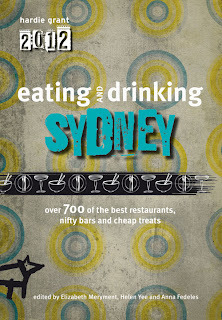 If you enjoy this site – if you like looking at the photos, reading the posts, and seeing all the great food that Sydney (and the world!) has to offer – you can show your support by casting a vote for Grab Your Fork. Congrats for making it onto the list! Hi Liz - Thanks for letting me know. I've updated the link and hopefully voting will be enabled soon! Congratulations on your nomination and yes, looking forward to Malaysia! Hey, that's awesome! I'll definitely cast a vote once they open. Well-deserved. wooooot! congrats man! totes choo choo chooooose you! Congratulations Helen. You truly deserve the nomination. Congrats, it's a well deserved award. Big congratulations and hope you have a great time in Malaysia! Congratulations, Helen, and so well deserved. You have my vote for sure - I really hope you win. Congratulations. How exciting. I'll be voting! Congrats Helen! You set the standard years ago and with this nomination and a trip to KL, you must be beaming! congrats- that's bloody awesome! Good luck! Congrats! OZZY OZZY OZZY OI OI OI! 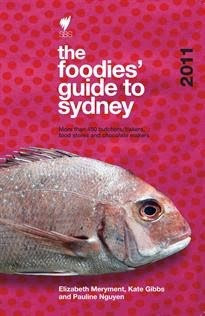 You're a great ambassador for Australian food blogging, let alone a Sydney blog and we hope you will win! We wish you all the best in KL. congrats on making it as a finalist! Best of luck to win it all. How wonderful for you, CONGRATULATIONS! It's great to be recognised for your great work ;) Wishing you all the best of luck. Congrats Helen! We should try and catch up when you're in KL so email me. Don't think I'm going for the awards night though. 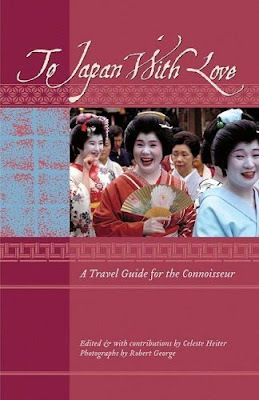 I'm happy to find your blog today. I think it's an awesome blog with delicious pictures. I'll definitely vote for you......good luck !